Originally from Temple, Texas, Paslay moved to Nashville after high school to attend the College of Mass Communication to study music business. He interned with Cal4 Entertainment during his senior year, which led to a song publishing deal, which in turn led to a recording contract with EMI Records Nashville in 2011. 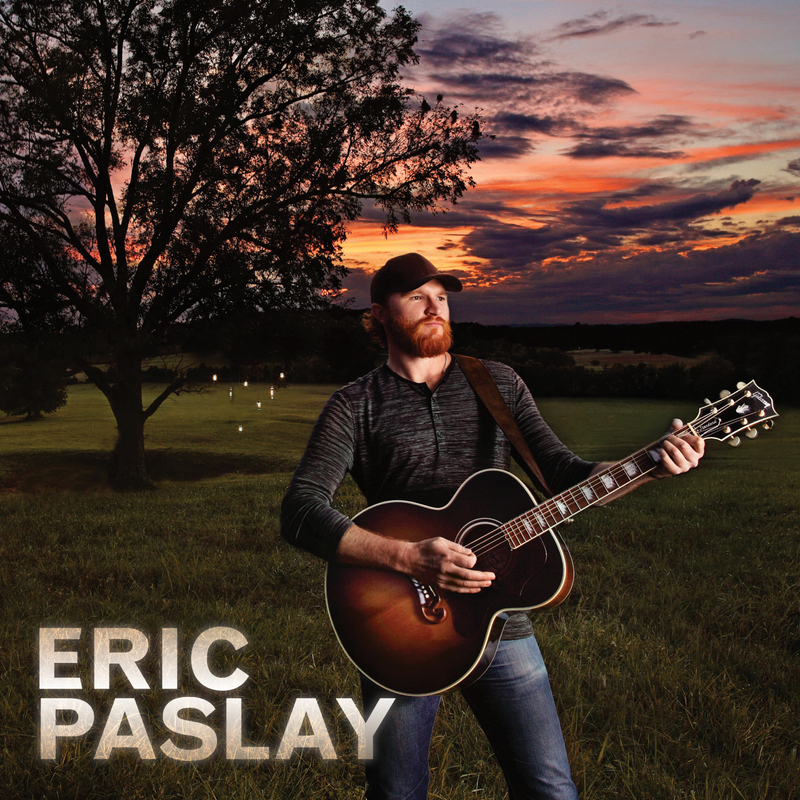 Paslay has opened for Little Big Town, Jake Owen and the Eli Young Band, and will be on the road again with Brantley Gilbert’s 2014 “Let It Ride Tour,” which kicks off March 27.